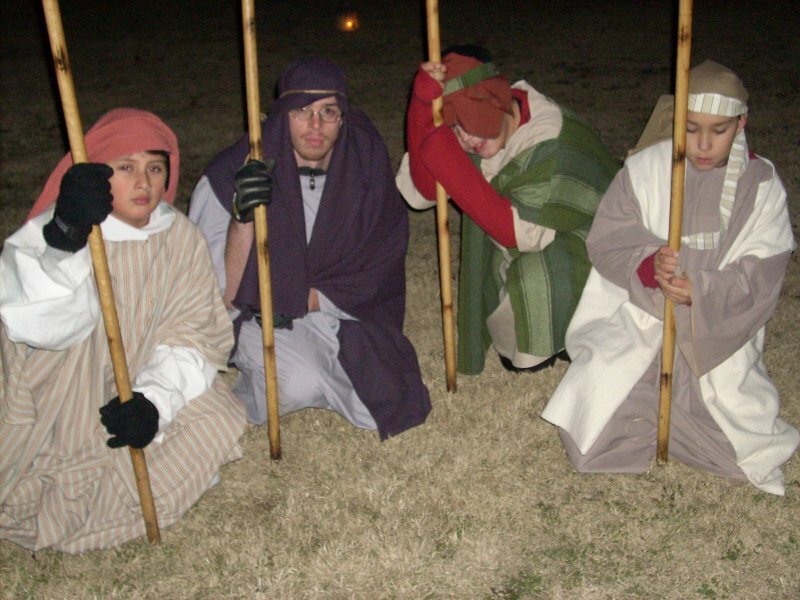 Step back in time and witness the Christmas story at Bethlehem Walk in Tulsa. 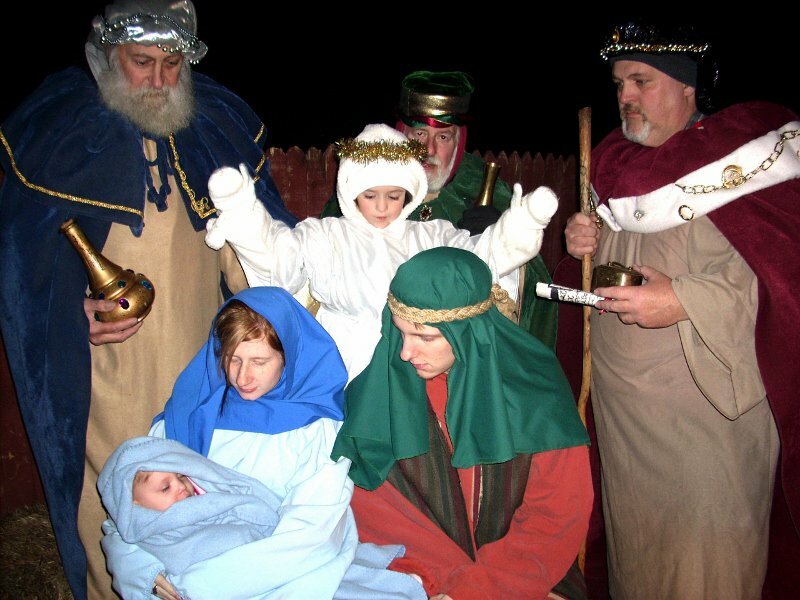 Bethlehem Walk is a free, 45-minute guided outdoor walk through one of Tulsa's most realistic living nativity scenes. A cast of over 150 members of Tulsa's Christview Christian Church in authentic costumes, detailed sets and a wide variety of live animals including camels, donkeys and sheep bring the story of Jesus Christ to life this holiday season. The story unfolds in a beautiful outdoor setting complete with a lighted path for safety. Each visitor to Bethlehem Walk will become a member of a family that travels to Bethlehem to be counted in the census and pay their taxes. 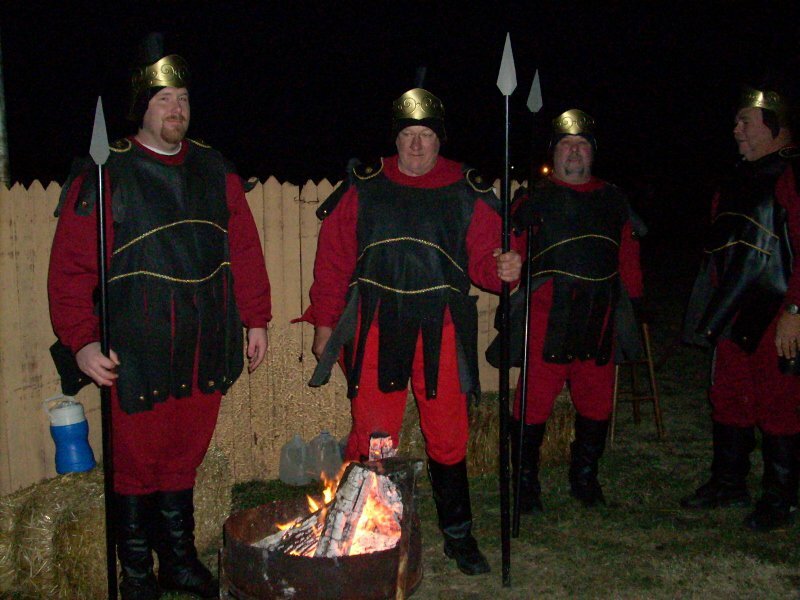 Guests will encounter Roman soldiers, beggars, lepers and even a host of heavenly angels along the road to Bethlehem. Each person has their tax papers stamped before being allowed into the city, which is alive with activity. Shopkeepers and dancers in the streets welcome each guest and visitors will learn about the life of Jesus Christ through a dramatic presentation. 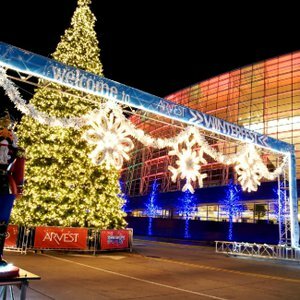 Visitors to Bethlehem Walk in Tulsa will enjoy an exciting and entertaining pre-show and free refreshments after the walk. Large groups are welcome. A limited number of golf carts will be available for handicapped and disabled visitors. Reservations are recommended for this free event. Located between 21st and 31st on Garnett.